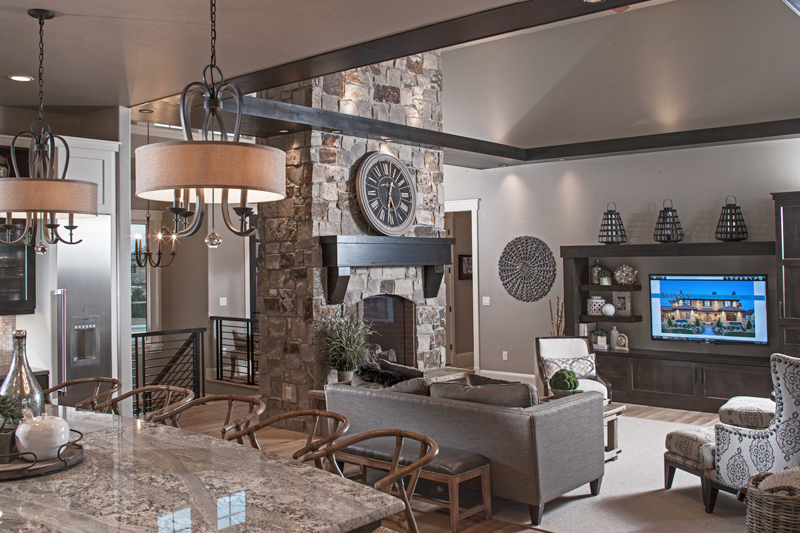 Contact us to build the custom home of your dreams. 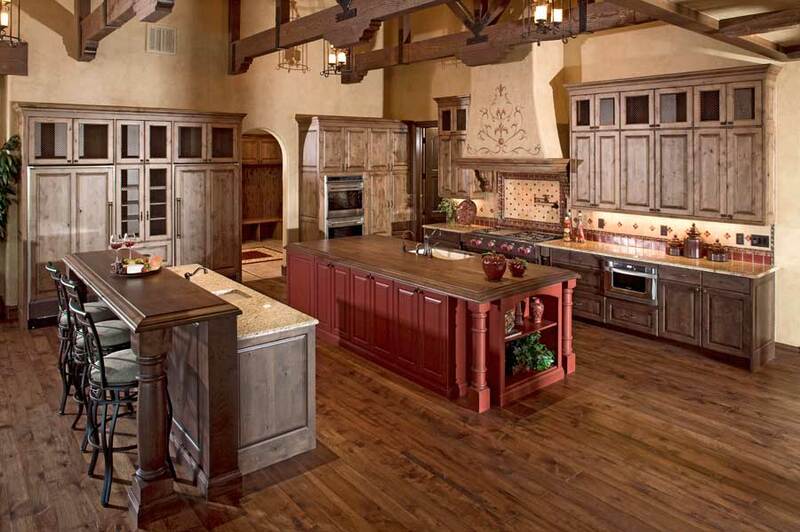 We live in our dream home! 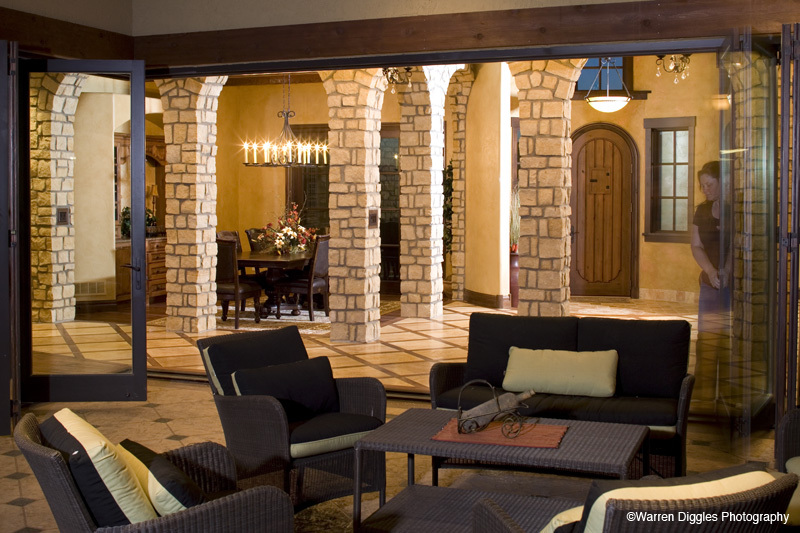 Brannen Design and Construction made it possible with extreme professionalism, extensive expertise, tasteful design, and honest communication. From pouring the foundation to receiving the keys to our front door, every step was explained and followed through to completion. 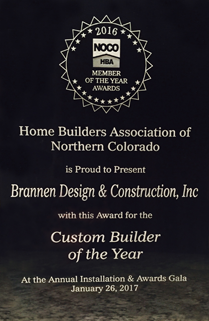 There simply isn’t a better custom home builder in Colorado. What a journey its been! It’s hard to believe that less than a year ago we started the custom home building process and now we’re living in the beautiful house that you built! The house is truly magnificent and we couldn’t imagine going through this process without both of you and your wonderful team. Thank you so much for all you have done. 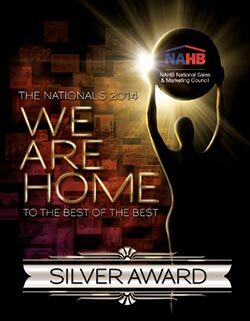 At the 2014 National Home Builders Show in Las Vegas, Brannen Design and Construction of Fort Collins, Colorado, won the Silver Award for Best One of a Kind Home for their entry of a beautiful custom home they built in Harmony Golf Club in Timnath. 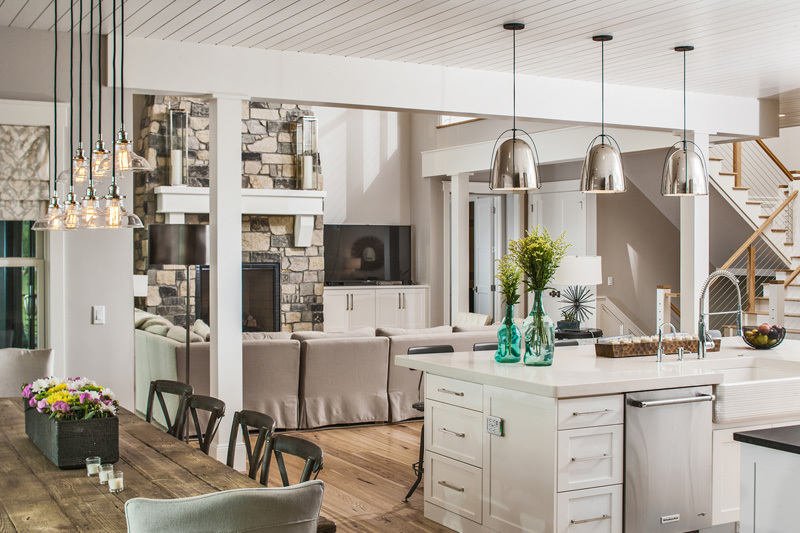 This custom home award is given to only a very few homes each year throughout North America.